We all need some additional space every now and then. 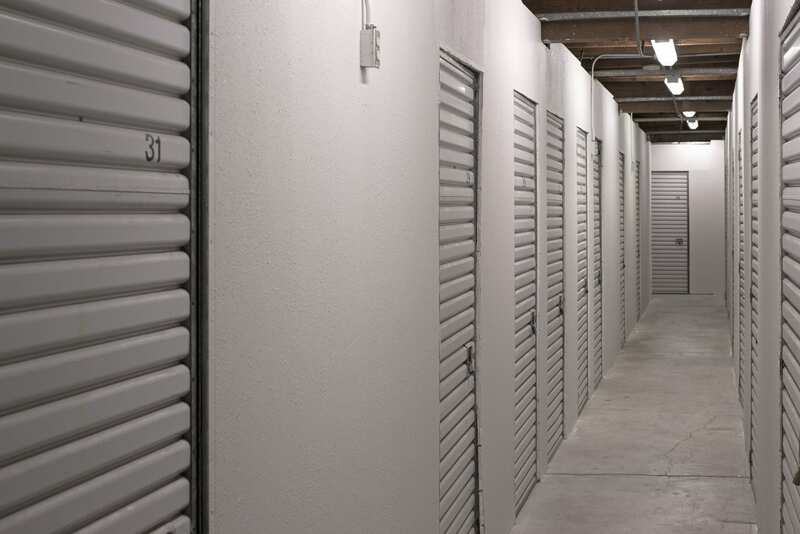 Be it moving to a new home, remodeling your current place, or simply indulging in some casual hoarding, a self-storage unit will take care of your need for extra space. In Bair Island Storage, anyone looking for a storage unit will be taken care of in the best way possible. We are a family-owned and operated business for over two decades and this experience in the market enables us to provide the finest storage services in the Redwood City area. Bair Island Storage provides better and more extensive security features than any other self-storage company in the area. You will be hard-pressed to find a safer place to store your belongings. Our experienced and competent on-site facility managers will make sure that your stuff is well taken care of and fully secure. Each and every storage unit at our facilities have multiple high-quality locks. Furthermore, there are electronic gates with coded access and all our facilities are fully fenced and well-lit during the night. 24/7 video surveillance to make sure that there are no security lapses of any sort whatsoever. © 2018, Bair Island Storage. All Rights Reserved.